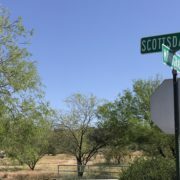 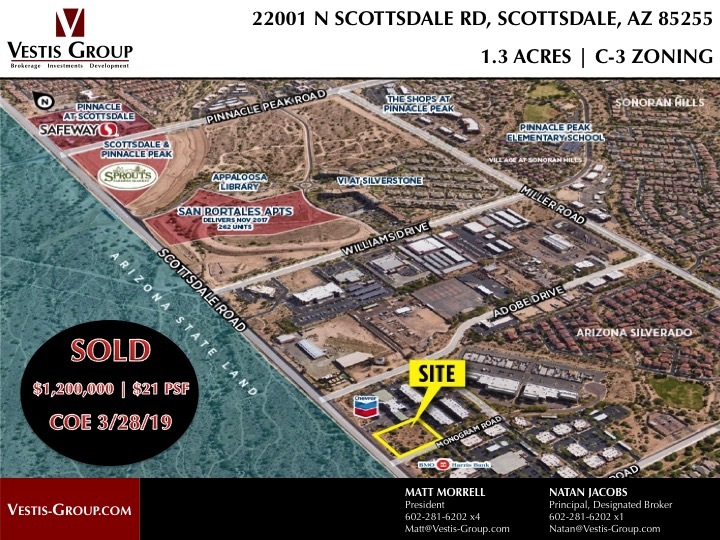 Phoenix, Ariz. – Vestis Group, a commercial brokerage, investment and development firm, is pleased to announce the sale of 1.3 Acres of C-3 Zoned land, located at 22001 North Scottsdale Road in North Scottsdale, for $1,200,000 or $21 per square foot. 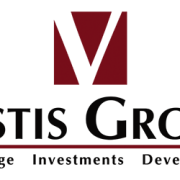 The Phoenix based Vestis Group commercial brokerage team of Natan Jacobs and Matt Morrell negotiated the transaction on behalf of the buyer, a private investor from Scottsdale, Arizona. 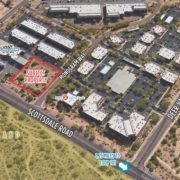 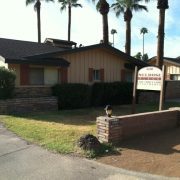 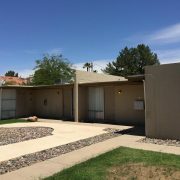 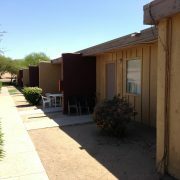 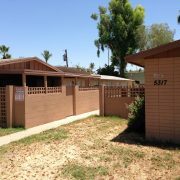 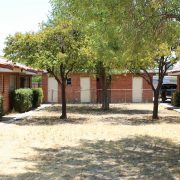 Brad Douglass and Mark Bramlett of Cushman Wakefield represented the seller, Focha LLC from Scottsdale, Arizona.